If you like your potatoes rich and creamy instead of fluffy, the key is to allow them to retain some of their starch by cooking them directly in their jackets. 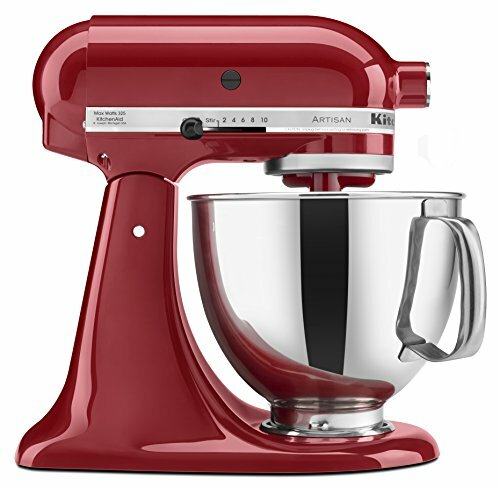 Using a ricer, followed by a whip in a stand mixer, guarantees ultra-smooth results. For an even smoother purée, pass the potatoes through a chinois or tamis. Place potatoes in a Dutch oven or large stockpot. Cover with cold water. Bring to a boil over high heat, then reduce to a simmer. Cook until potatoes are tender and offer no resistance when poked with a paring knife. Carefully peel potatoes under cool running water; peels should slip off easily. Transfer potatoes to a large bowl as you peel them. 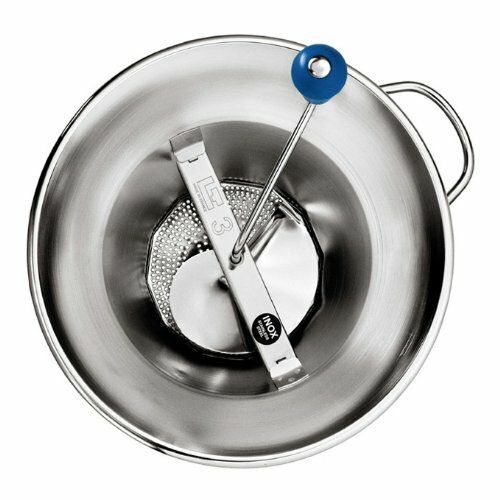 Pass potatoes through a ricer or food mill set over the bowl of a stand mixer fitted with a paddle attachment. Add melted butter and half of cream to potatoes. Whip on low speed until cream and butter are incorporated, about 30 seconds. Increase speed to high and whip until smooth and creamy, about 1 minute. Adjust to desired consistency with more cream and/or chicken stock. Season to taste with salt and pepper. Keep warm until ready to serve.